If we have to name one pouch that is an ultimate solution for all our worries, then certainly we would take the name of a zip lock pouch. 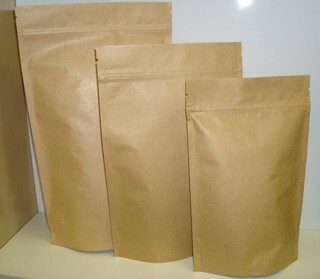 It is not so that rest of the pouch types are not up to the mark, but the special quality of the zipper pouches to keep the stored contents fresh even after tearing of the pouch makes this pouch type unique and a favourite option for many food brands preferring to provide their consumers with super fresh and hygienic food products. 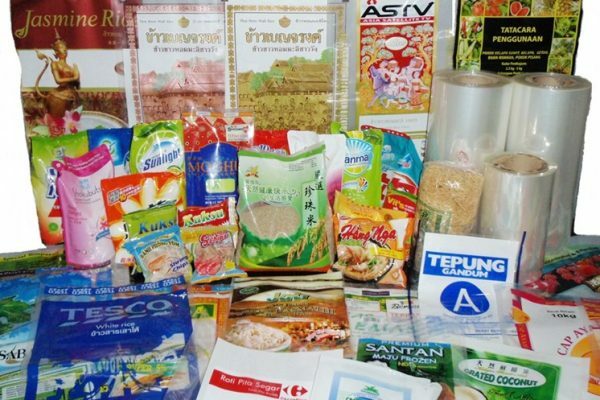 Apart from being a loved choice of food industry, zipper pouches are even making headlines in pharmaceutical, automobile, beauty & cosmetics, agriculture and electrical industry. They are widely used to pack materials of various shapes and sizes which a person wants to keep protected from external agents. 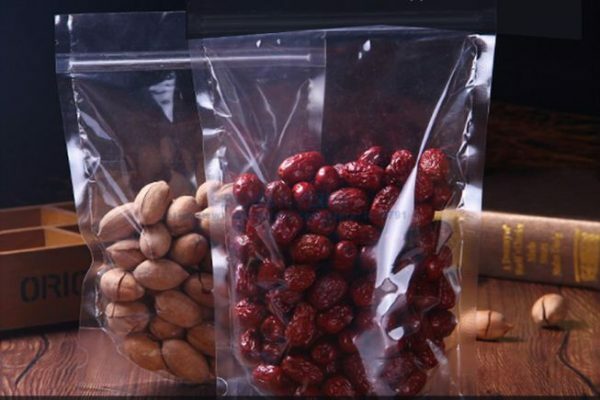 For example, keeping nails and nuts in a zipper pouch will protect them from the harmful impact of oxygen and moisture. The strong zipper seal locks the original quality of the stored item inside and keeps it new as ever. Both printed and transparent zipper pouches are manufactured by Paras Printpack for packaging of both solid and liquid products. Air-tight seal of quality tested zipper pouches even keeps sauces, juices, oils and milk totally fresh and minimizes any chance of spilling. Make your product more customer-friendly with a zipper pouch. Give us a ring on 9810187055 to order custom-designed zip lock pouches in various shapes and designs. 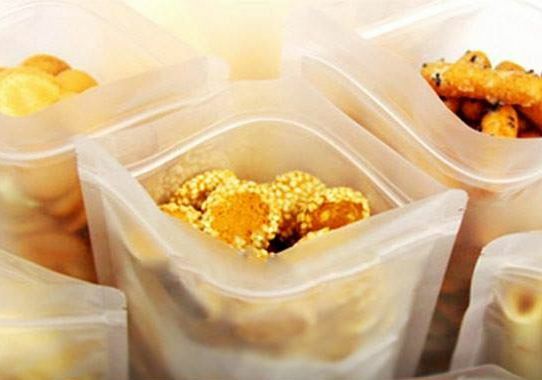 Previous post Transparent Pouches: Cheap Yet Classyyyy!!!! Next post Why Pillow Pouches Are All Time Favourites?